Albert Johnson-Funeral service will be 2 pm Monday, at the F.D. 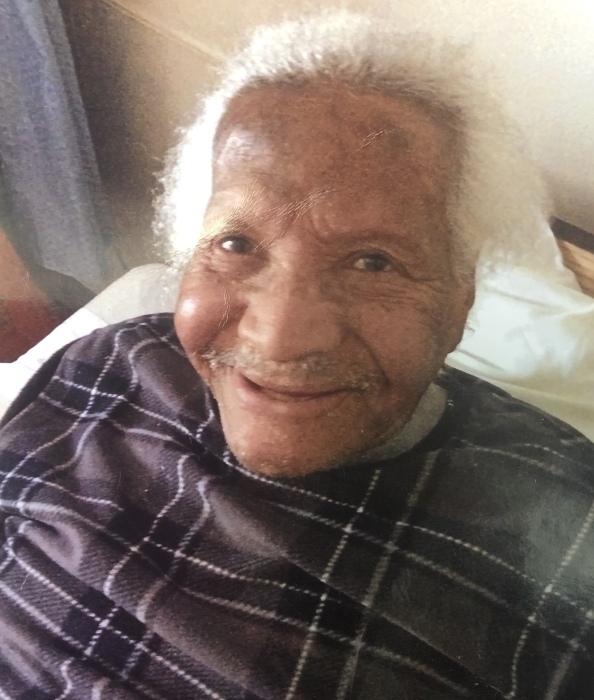 Mason Memorial Funeral Home Inc., for Mr. Albert Johnson, 94, Youngstown, departed this life on Thursday, November 29, 2018, in Windsor Health Care Center. Mr. Johnson was born September 20, 1924, in Youngstown, a son of Joseph Martin and Ann Johnson. He was a graduate of South High school, worked as a waiter for Holiday Inn, and was of Baptist faith. He leaves his son; Wayne Collins, a godson; BJ Collins, and 2 grandchildren. He was preceded in death by his parents, 2 children; Edward Collins, and Dorothy Williams, and siblings; Sally Johnson, and Johnny Martin. Friends may call from 1 pm to 2 pm on Monday at the funeral home.